So my brain is fried. After I copy everything allison does, I am at a loss of ideas of things to do. So I decided that if I make a scavenger hunt of the things that we normally do, I am just kind of amping up our regular routine. I don't have to use my brain to think of extravagant plans and the kids are still happy. It's a win win win. but having the clue really helped make it more fun. And thanks to allison our jars are getting fuller and fuller!! 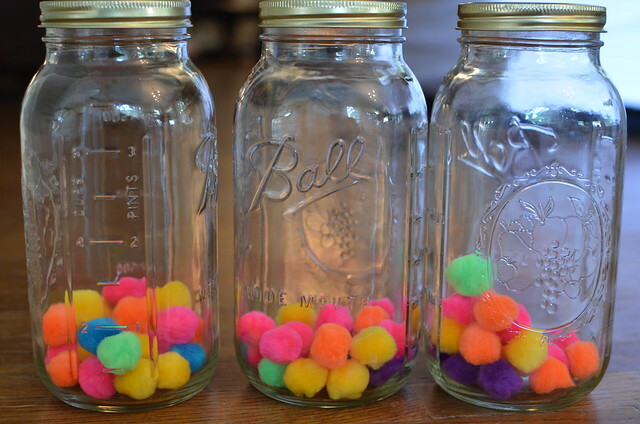 I wish that I would have done a ponytail jar! That is going to be my next one I think. They love the thumbs up and have really been eating better. I love how Allison took rewarding and encouraging kids to a new level. 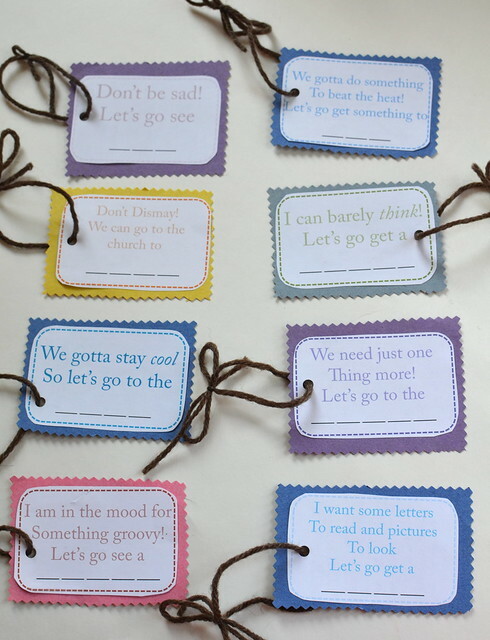 Instead of saying "no" and being discouraging and naggy, we are focusing on the positive things they are doing. I can be so discouraging sometimes as a mom and can just focus on the negative. I love being able to encourage and teach them in such a fun and uplifting way. 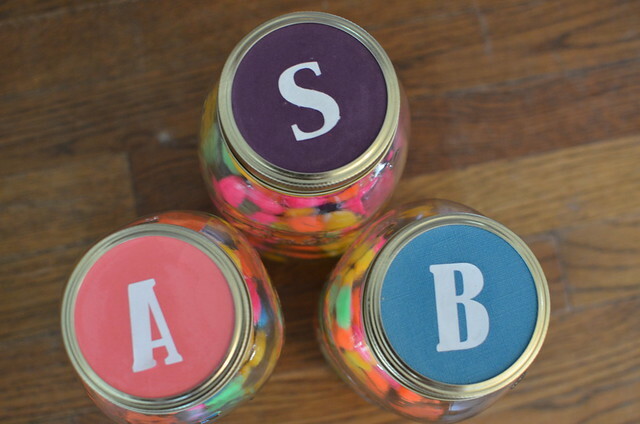 Love the scavenger hunt idea! So cute. 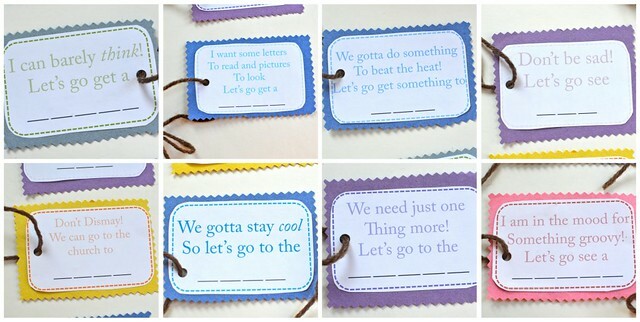 When we get to the reading/rhyming phase we def need to do this! 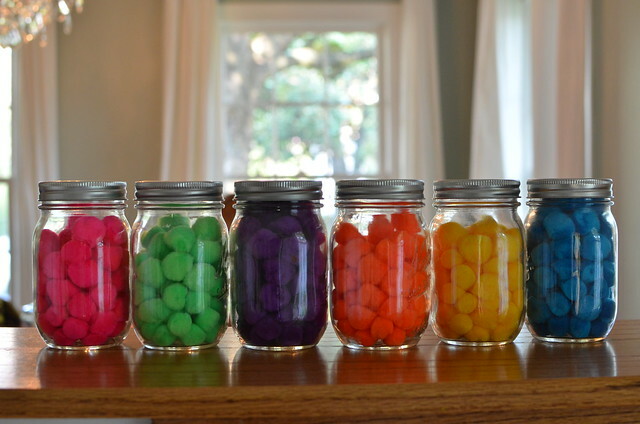 So I have been doing the jar thing and it is AMAZING!!!! When it use to take 45 minutes of saying, eat, don't get up, stop playing, go back and eat, hurry up.......now it takes 10 minutes with the plate in the sink and a marble in the jar!! Allison you are AMAZING!!!! 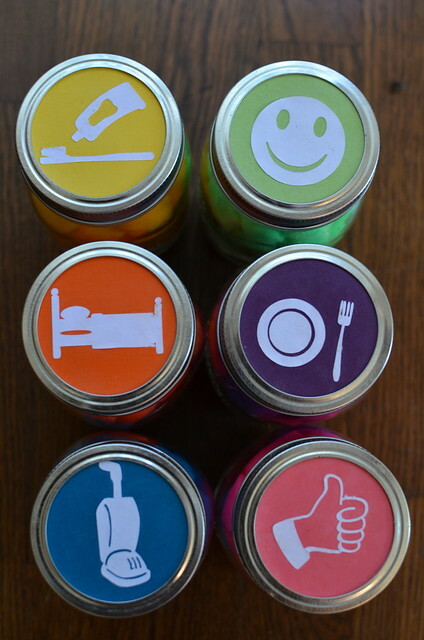 LOVE LOVE LOVE the jars!!! !